I’ve sat with this quote for some time as I find it inspiring and deeply troubling. I’ve spent at least two decades of my life in male-dominated corporate cultures. 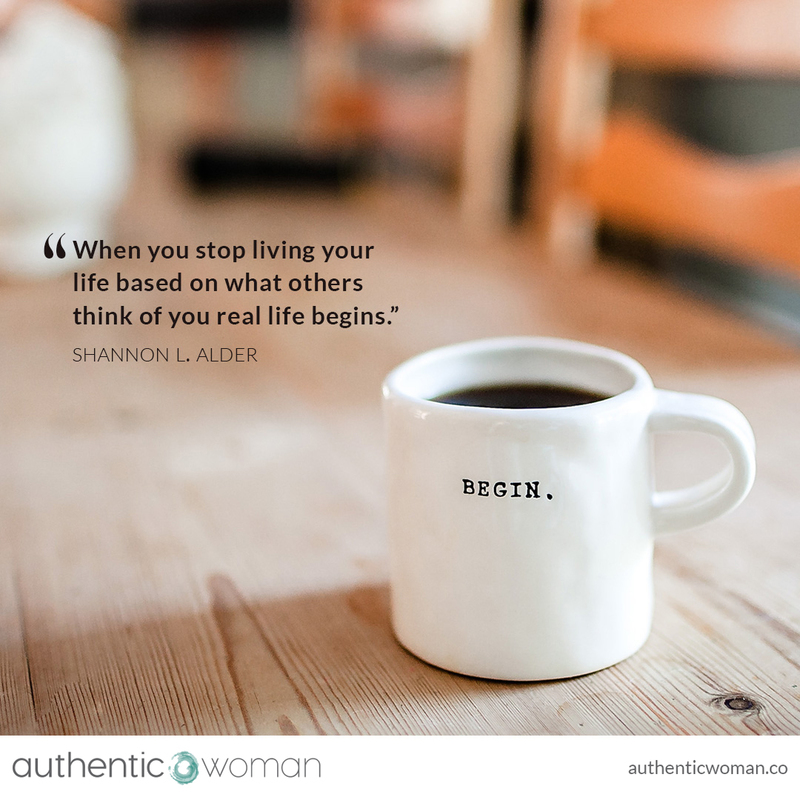 How does a woman stop living her life based on what others think AND work in these cultures? 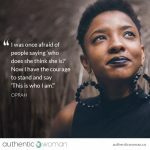 When I first stepped into the corporate world, young, fiery and set on ‘proving myself in a man’s world’ I took for granted that I was a woman in another’s domain and I even admired this world of men. Not much in me believed these environments needed to change. Over time though the toll of walking the tightrope of being masculine, but not too masculine, too often or at the wrong times. Of having to prove my competence over and over again. Of having others take credit for my work. Of having to armour up not only to fend off unwanted attention but also to pretend I didn’t care when I wasn’t included. Putting up with all of this was ‘the price of success’. But truly it took me years of growing my self-awareness to really see the size and nature of the price. And then even more years to forgive myself for the moral compromises I made and my abandonment of myself. I’d forgotten who I truly was and I was deeply exhausted. 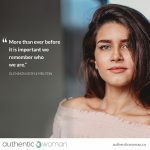 I eventually left corporate life and with the support of psychotherapy, my friendship circles of conscious women and my mindfulness practices I slowly reclaimed myself and realigned my life with my values. 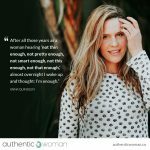 I’m not sure I could have done it without my understanding and my practice of compassionate self-awareness. 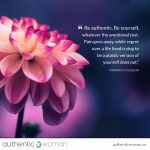 How can you begin today in some small way to live your life more authentically? 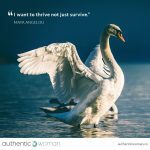 Want to know more about the Compassionate Self-Awareness Program? Leave your email below to stay in touch, and receive emails that will support you to know yourself, care for yourself and be yourself. Subscribe to be notified when we launch and receive a very special offer. Leave your email below, to stay in touch and receive emails that will support you to know yourself, care for yourself and be yourself. To thrive.